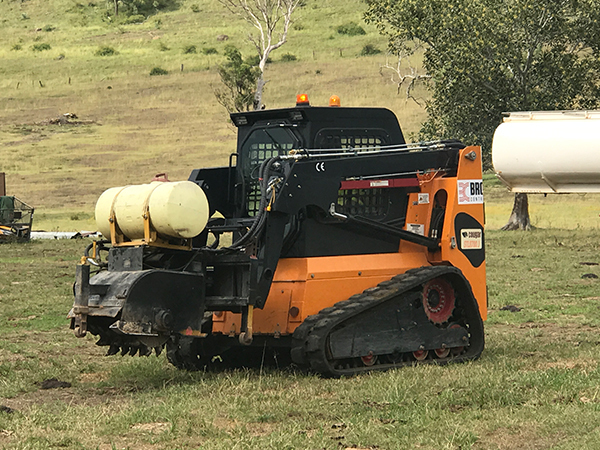 YOU can maneuver the growing bawoo compact track loader around tight worksites with performance that will exceed your expectation. 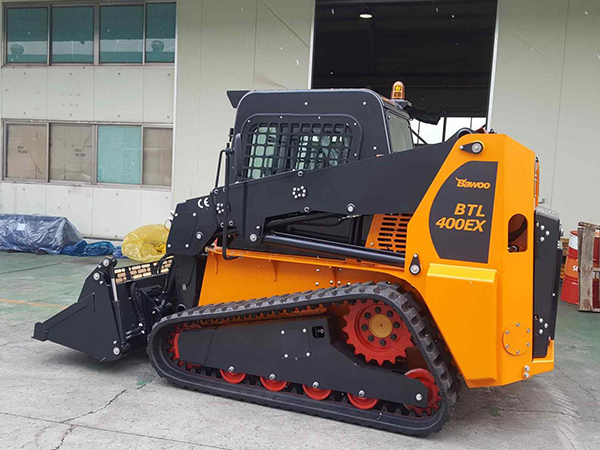 Experience the difference of BTL series now. You must meet the exceptional power, performance and versatility. 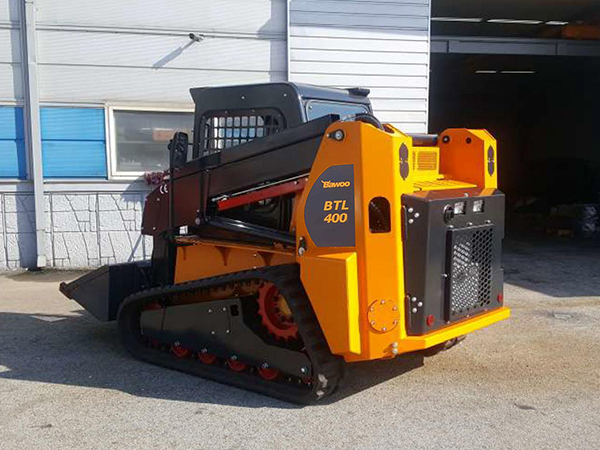 Compact track loader BTL is the right solution when you deal with jobs demanding power and traction. 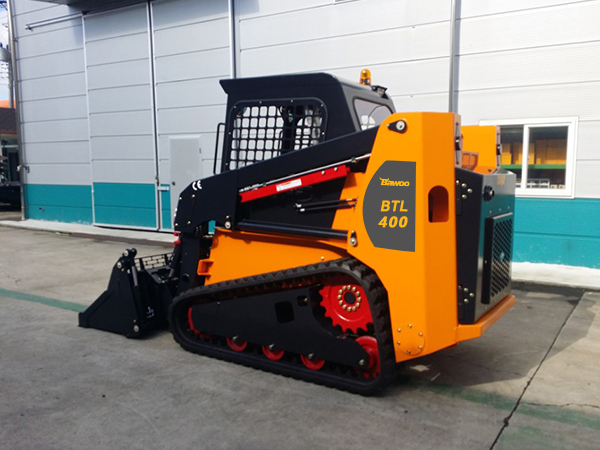 BTL400 offers large operator’s area with the pilot joystick control system, permanently lubricated idlers and rollers, excellent traction and flotation by wide track, right mounting undercarriage, ground clearance for travel over rough terrain.